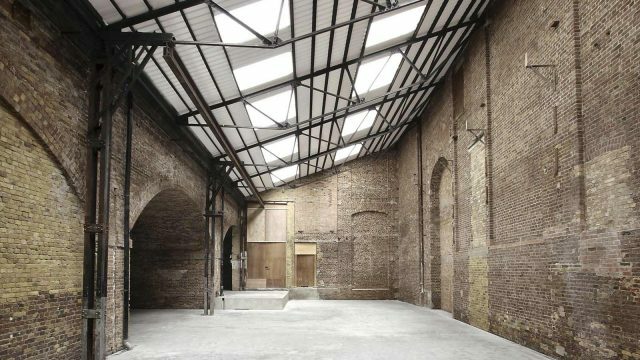 The AA|FAB exhibition Designing Fabrication will take place at the Village Underground Art space in Shoreditch, London during the London Design Festival. The show presents the research work supported by AA|FAB’s annual awards programme over the past two years. Eight award-winning projects are documented through drawings, images, models and full-scale prototypes, while a further selection of submissions – in the form of 24 built projects from around the world – places this work in the wider context of contemporary architectural production. All the work in the exhibition explores the evolving use of the computer in architectural practice as a means of creating a closer integration of design and fabrication and a more intensive collaboration between architect, design team and client. The exhibition will run from Monday 21 – 26 September. 12pm-8pm daily. The show will close on the final day at 5pm. Full details and directions can be found at the LDF event site.